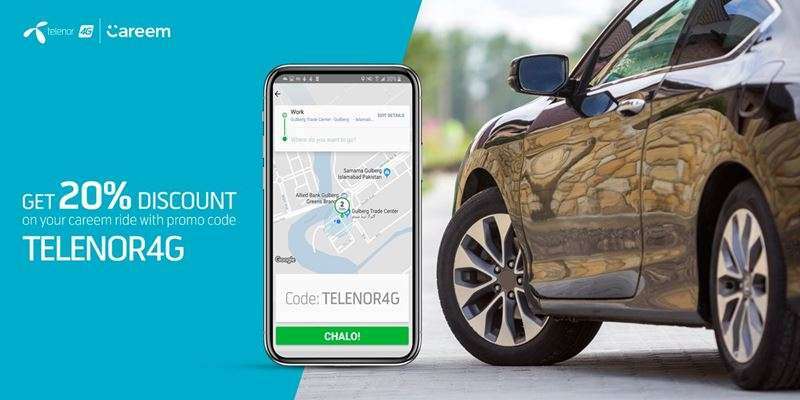 Under the agreement between (Careem and Telenor) Careem will provide 35% discount on their first ride and in addition to this offer, customers will also be able to enjoy absolutely FREE Wifi Service during their ride. But that’s not all, as Careem Captains will also avail special data packages from Telenor Pakistan. In our opinion, Telenor’s initiative with Careem will definitely be a valuable addition to the mutual user-base of both business models. With this exciting new offer, more and more Telenor customers will be able to avail the benefit from the initiative in coming days.